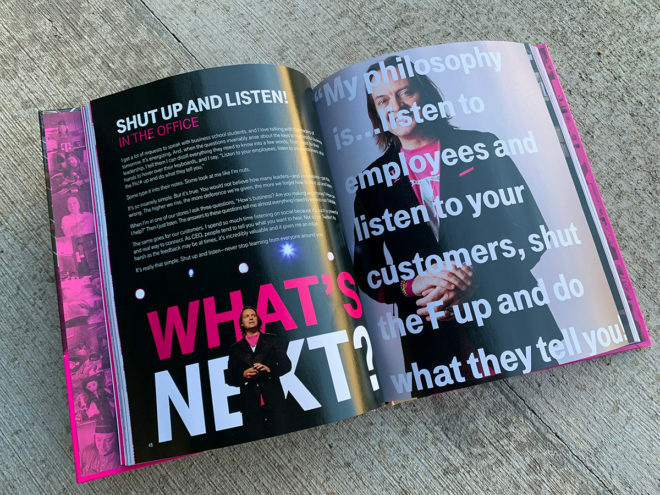 Two and a half years after starting his #SlowCookerSunday show, T-Mobile CEO John Legere has written a cookbook to celebrate. Net proceeds from the sales of Legere’s cookbook will go to Feeding America. 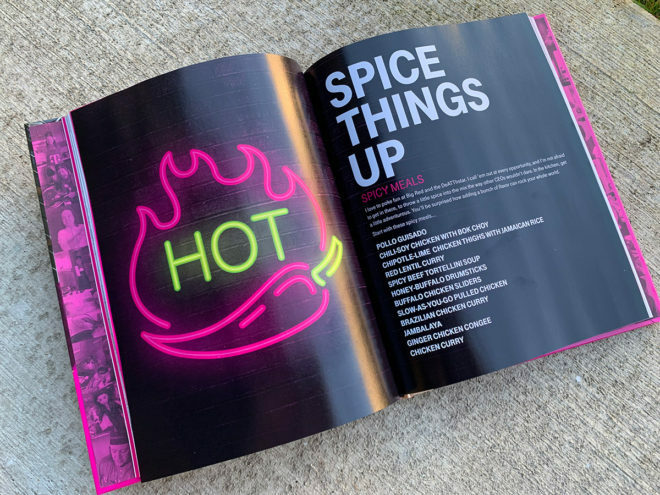 Included with the cookbook are 52 recipes, including stuffed shells with spinach, veggie omelet, beer brats, and a giant chocolate chip cookie. 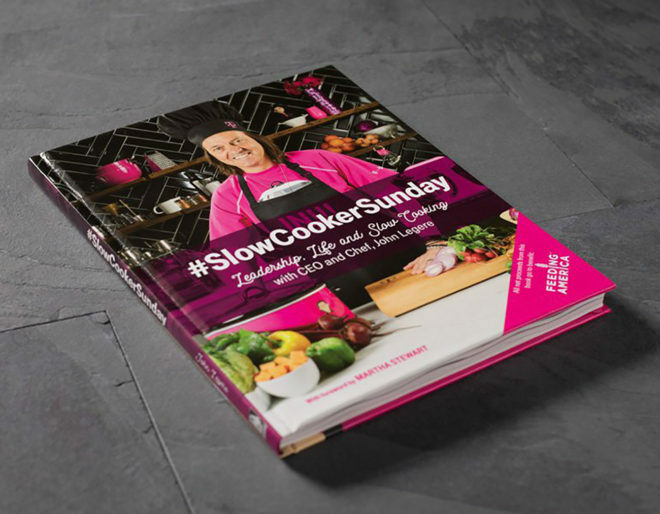 There’s some behind the scenes looks from the #SlowCookerSunday show, too, as well as personal stories and “advice to take from the office to the kitchen.” The book also contains a foreword from Martha Stewart. 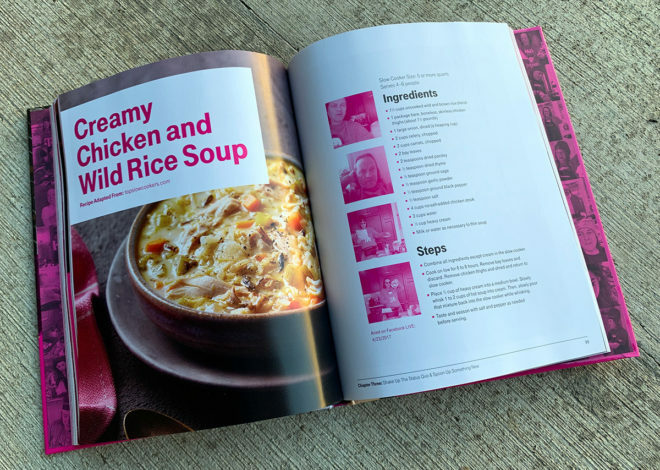 To add 52 slow cooker recipes to your arsenal, visit T-Mobile’s online store. But you got to add a line lmao! Lol at financing a $20 cookbook for 24 months. So many haters here… Lighten up and go make a nice dinner. I read on MetroPcs site if you buy the book from them give as gift,to someone there $15.00 fee the other person has to paid to use it.